I am getting "media scanner running" message each time I try to open the camera. How can I get rid of this issue? Do I need to replace the phone? The message means that your internal and/or external SD card are being scanned for media files. If you have recently added a lot of files, this can take some time. If this is not the case, the indexing might be broken. I'd suggest backing up your data from the phone's internal storage and your SD card, formatting both and trying again. If the problem persists, do a full factory reset. Otherwise, try adding the data from the backups to the phone and see if the camera still works. If i remember correctly, you can find the setting to format the internal memory in Settings -> Storage -> Internal memory -> Format and the full factory reset in Settings -> Security -> Factory reset, but these depend on your Android version and might be relocated somewhere else. I've had same problem. I wrote about it and it's solution in this document which I shared here. All you need to reset is that media scanner: Settings > Applications > Manage applications > All > Media Storage: Force stop & Clear data. Then, reboot. Go to the Settings app, select the "All" tab, find Media Storage or Media and force stop it. Then reboot and the problem should be fixed. Go to Settings > Applications, Manage application, All, Media storage > Clear data. Most of the times, it helps solve the problem. I had the same problem and none of these fixes worked. It turns it that my Spotify was the problem. It had crashed and could not find the media files i had downloaded. I uninstalled Spotify and that solved the problem. Initially i cannot even open camera application on my LG G2 . it keep saying "try again after scanning media files"
You do not need to root phone just click on refresh button and let media scanner start scanning and finished. Was having same problem and read somewhere that problem was solved by deleting corrupt picture file. I deleted a few recent pics and still had problem. Remembered that I recently backed up phone for 1st time and had that file stored on external SD card. Deleted file, no more constant media scanning. Apologies if similar posted. I had a continuing issue with my SD Card, wherein I would open up my SD files for access to the Audio/Video files that I had saved, only to be told "Scanning Files, try again later." So frustrating... but I soon realized that the data files that I was trying to open were not recognized or supported by my device!!?! Well, after a few choice words and some deep thought, I realized that the files were not supported without accessing them through the associated apps that downloaded the files. 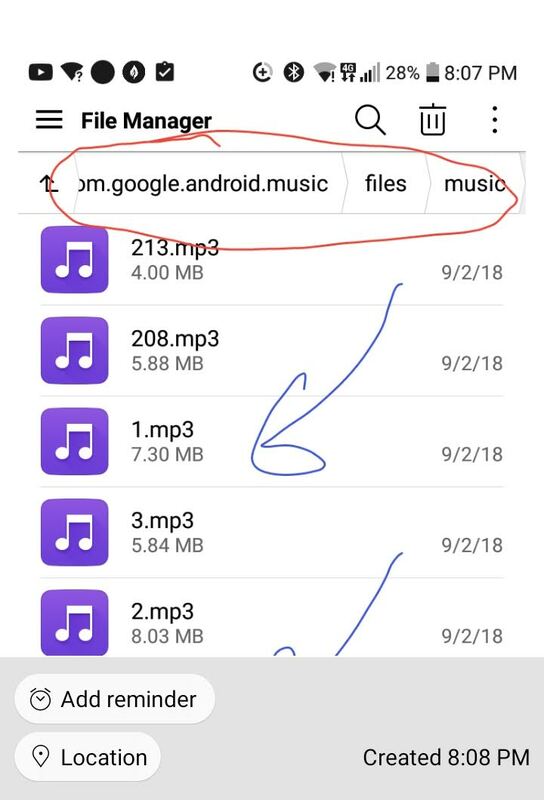 Even my Google Play Music files, which are straight-up MP-3 files, could not be opened without directing the data through the installed app, i.e. Exo. Files for YouTube Files. Hope this is relative and helpful. Is it possible to have a media folder inside a .nomedia folder? .nomedia file not hiding newly created images. Solution? Why is the audio category of my files incomplete?